The ZR and ZT produce certified oil-free air that protects all your critical processes and products. The ZR is water-cooled, the ZT is air-cooled. With pressure levels ranging from 3.5 up to 13 bar, we maximize your energy savings with a choice of rotary tooth or screw technologies. 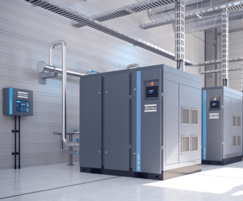 variable speed drive (VSD) to minimize your energy costs. They are supplied as a completely ready-to-use package and require only easy, low cost installation, with no foundations. 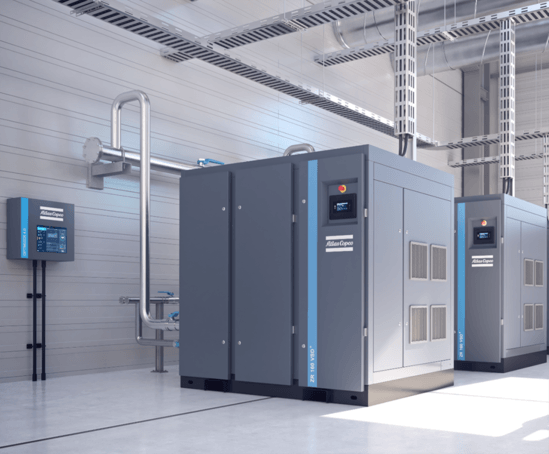 Energy-saving variable speed drive and full-feature versions are available.